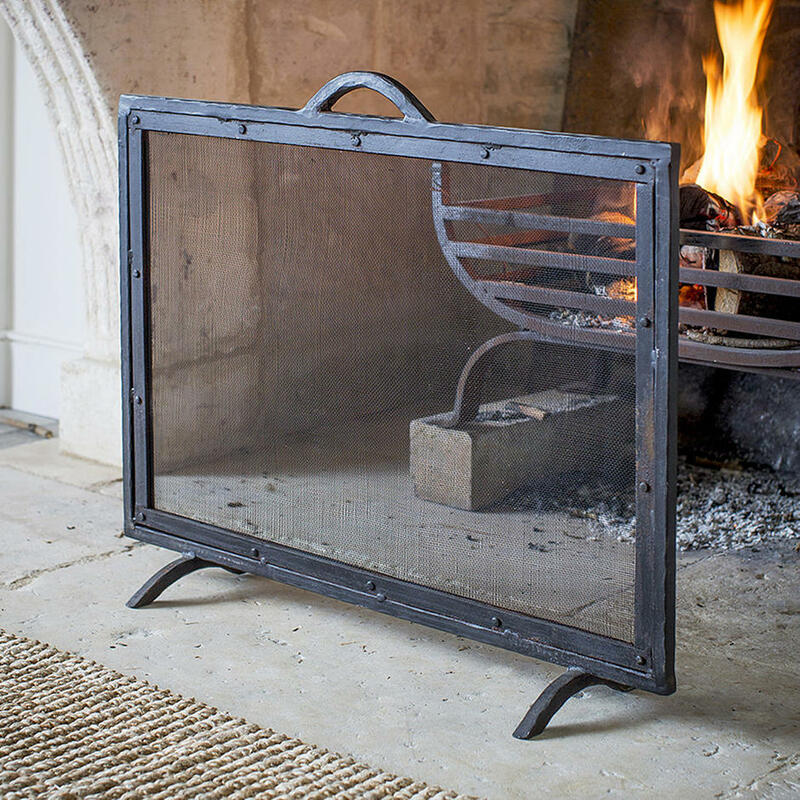 Classic, sturdy iron firescreen to give protection from sparking embers. 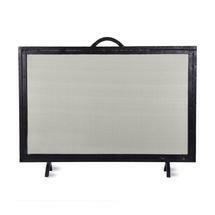 Heavy metal firescreen with carry handle at the top for easy movement. 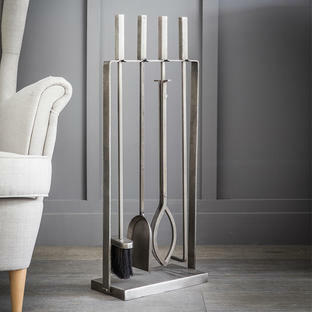 Sleek lines with classic contemporary styling. 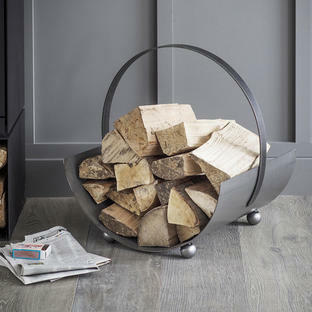 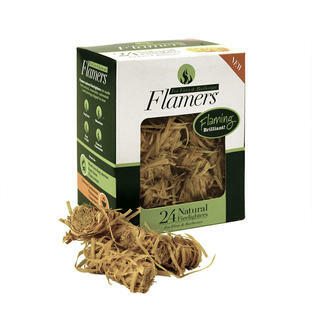 Will give protection for sparking logs or coal on open fires.